Around one third of stroke survivors will have aphasia, a language disability which can affect talking, understanding, reading or writing. People with aphasia are at risk of becoming depressed and isolated, yet are often excluded from research exploring effective psychosocial therapies due to their language difficulties. We have recently completed a small-scale proof-of-concept study that explored Solution Focused Brief Therapy with five people who had mild to moderate chronic aphasia. There were improvements in participants’ mood (General Health Questionnaire-12: Cohen’s d = 0.79) and communicative participation (Communicative Participation Item Bank: Cohen’s d = 0.81); and participants found the therapy highly acceptable. In November 2016 we start a three-year study which aims to explore how best to adapt the approach for people with aphasia, and to examine the feasibility of carrying out a future large-scale trial on clinical and cost effectiveness. The talk will present the results of the completed proof-of-concept study; outline the protocol for the feasibility study (SoFIA trial); and discuss how we have adapted the approach so as to make it accessible for people with language difficulties. The SoFIA trial is funded by the Stroke Association Jack and Averil (Mansfield) Bradley Fellowship Award for Stroke Research. £174,936. 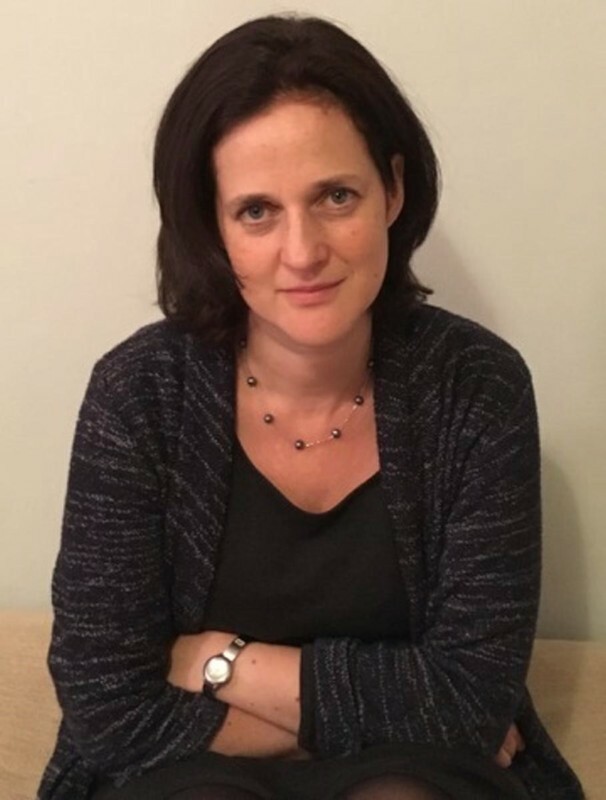 Dr Sarah Northcott is a Research Fellow and Speech and Language Therapist based at the Division of Language and Communication Science, City University of London. Her PhD investigated the social impact of stroke and aphasia. She has subsequently led a small-scale proof-of-concept study exploring Solution Focused Brief Therapy for people with aphasia, funded by City University. 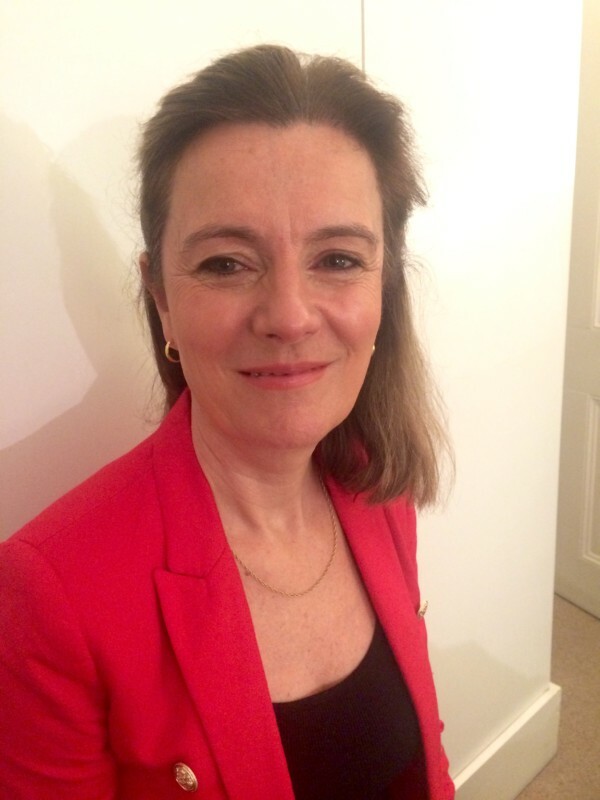 More recently she has been awarded the Stroke Association Jack and Averil (Mansfield) Bradley Fellowship Award, to lead the SOlution Focused brief therapy In Aphasia (SoFIA) Trial. Her academic advisory team are: Dr Katerina Hilari, Professor Alan Simpson, Dr Shirley Thomas, Dr Shashivadan Hirani; clinical supervisor, Kidge Burns; and advice from Evan George (BRIEF). Kidge Burns first started working with SFBT and people with chronic physical ill-health over 20 years ago and in 2016 she published a new edition of ‘Focus on Solutions; a health professional’s guide’ (Solutions Books). Kidge has supported Sarah in her journey to get funding for the SoFIA Trial and will continue to be her clinical supervisor for the duration of the study. The results of this trial will be of interest not only in the field of communication difficulties but to anyone interested in using SFBT with chronic conditions.